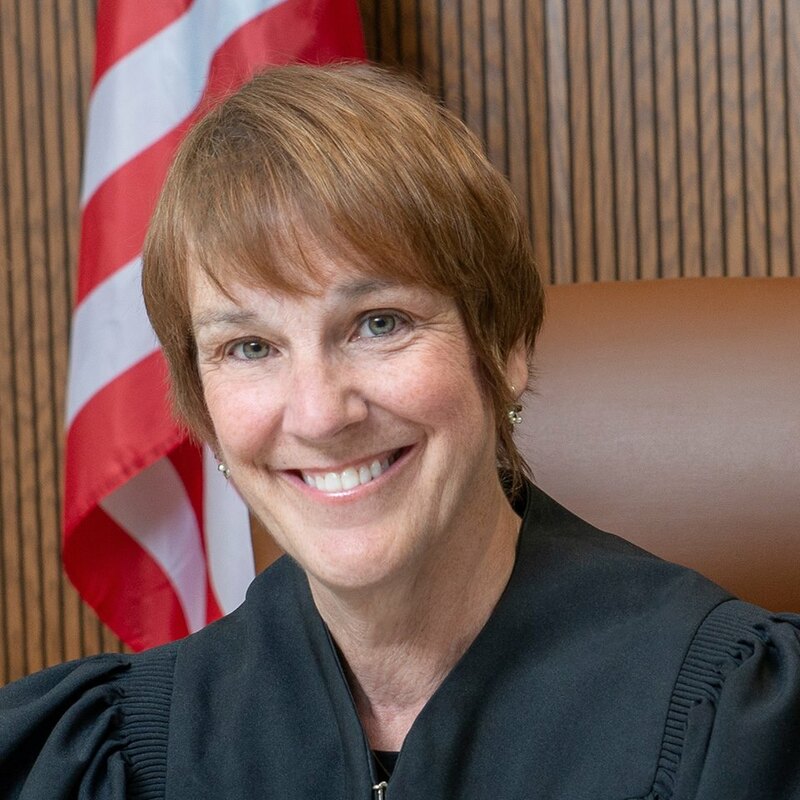 Wisconsin Chief Appeals Court Judge Lisa Neubauer has conceded the race for Wisconsin Supreme Court to Wisconsin Appeals Court Judge Brian Hagedorn, deciding against a recount eight days after the election showed her opponent was ahead by 6,000 votes. Neubauer was backed by liberals while Hagedorn had conservative support. With Neubauer’s concession, the conservative majority on the court will increase from 4-3 to 5-2 when Hagedorn takes the seat in August. 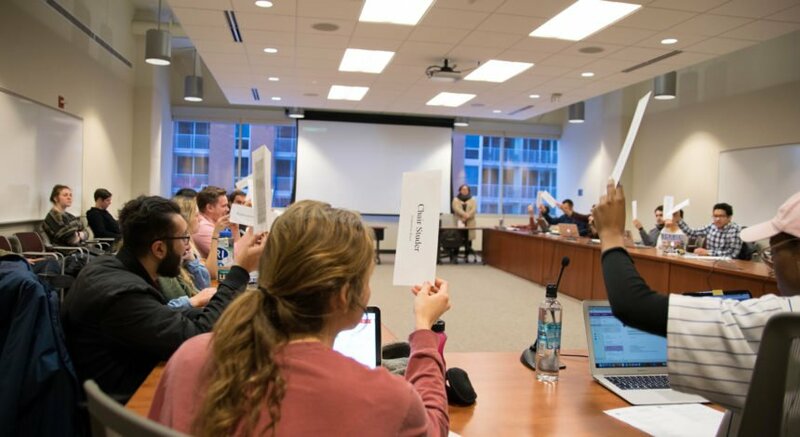 A total of 1.2 million votes were cast in last week’s election, and Hagedorn edged out a win with a 0.49 percent margin. Hagedorn declared victory in the race, but Neubauer didn’t concede as she considered seeking a recount. 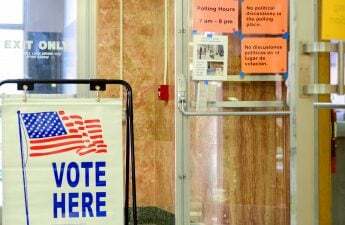 In a statement, Neubauer said a late burst of outside money against her was the difference-maker in the race, crediting her loss to more than $1 million spent in advertising on behalf of Hagedorn in the last days of the campaign, WSAW reported. The ads were paid for by an arm of the Republican State Leadership Committee and invoked President Donald Trump to praise Hagedorn. But Neubauer also benefited from more than $1 million in outside spending.